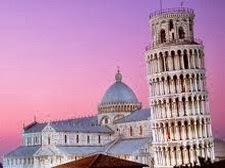 The following are the European countries and short description. 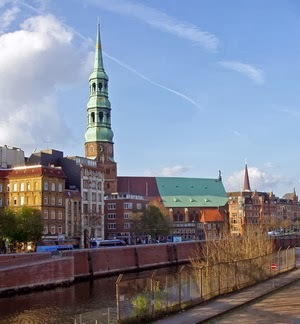 Denmark's capital city is Copenhagen. Denmark began the festivities early with its Golden Festival, a-19th-century Renaissance celebration. It usually takes place every September, with special events and activities including art exhibitions at major museums, theater and dance performances, concerts, historic walking tours, and readings. All the activities highlight the Danish Renaissance which took place between 1800 and 1850, when the national culture flourished and saw the works of great Danes such as ballet master August Bournonville, philosopher Søren Kierkegaard, and a whole school of painters influenced and inspired by the unique and golden light of Denmark. 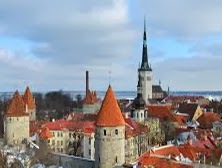 Estonia, the northern most and smallest of the Baltic States, is also the most westernized and lies on the shores of the Gulf of Finland, between Russia in the east and Latvia in the south. Some 18,000 square miles in are, with a population of about 1.5 million people, it is a country of plains, marshes and forests, with as many as 1,500 lakes and 500 islands. The language is Finno-Ugric which is closely tied to that of Finland. On August 20th, 1991 Estonian independence from the Soviet Union was declared, and the United Nations Organization recognized it as a Sovereign State. It was the first Baltic State to begin monetary reform and a national currency, the Estonian Kroon, was introduced in 1992. Helsinki is the capital city of Finland. Finland annually celebrates anniverssary of the publication of Eljas Lönnrot’s epic, the Kalevala ( Land of Heroes ), a collection of runo-songs (cantations) passed from generation to generation by the Karelaians of eastern Finland. The Kalevala has molded a national identity for this young country that gained independence from Russia in 1917. Some of the areas of France belong to northern Europe and some others belong to southern parts. 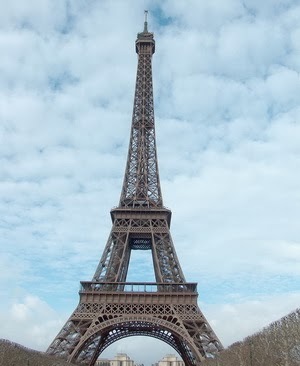 Amazingly, French has been succeeded in preserving value rural life in this more city-based and industrialized country. 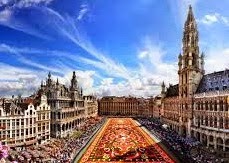 Unsurprisingly, this has become one of the greatest gravity to attract visitors from all over the world to French cities such as Paris, Cannes, Nice and Le Havre. When you visit France, do not forget its perfumes, Champagne and Cognac. Germany is one of the most economically successful country in Europe. 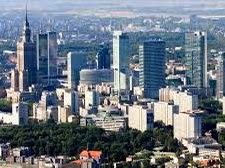 Germany has a lot of industrial cities which can provide abundant works for its 80 millions population. This country has also a lot of things to offer to tourists, its scenery, heaths, forests and mountains. 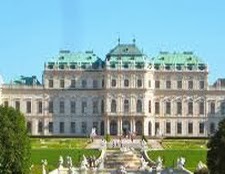 The Alps and its large lake is so attractive that many tourists visits this area each year. English channel separates Great Britain from the rest of Europe. Therefore, this kingdom country can offer more preserved culture, literature and architecture and unique heritage. Its capital, London, has been one of the most well-known tourist destination in the world. When you visit Great Britain, you will have a lot of beautiful towns to see such as Cambridge, Brighton, Bristol and many others. Iceland has grown quite rapidly lately. The capital of this beautiful country is Reykjavik. A lot of hotels have been built and Icelandic tourism has developed significantly. One of the most attractive tourism aspect is farmhouse and guest house accommodations and camping holidays. Ireland has been developing its economy for the last two decades. 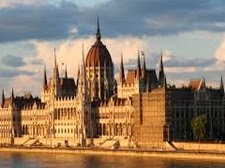 It has good impact on tourism in this member of European Union. More than 6 millions visitors come to Ireland, specially to Dublin, which has been one of the most popular Europe's hotspots for a weekend break. 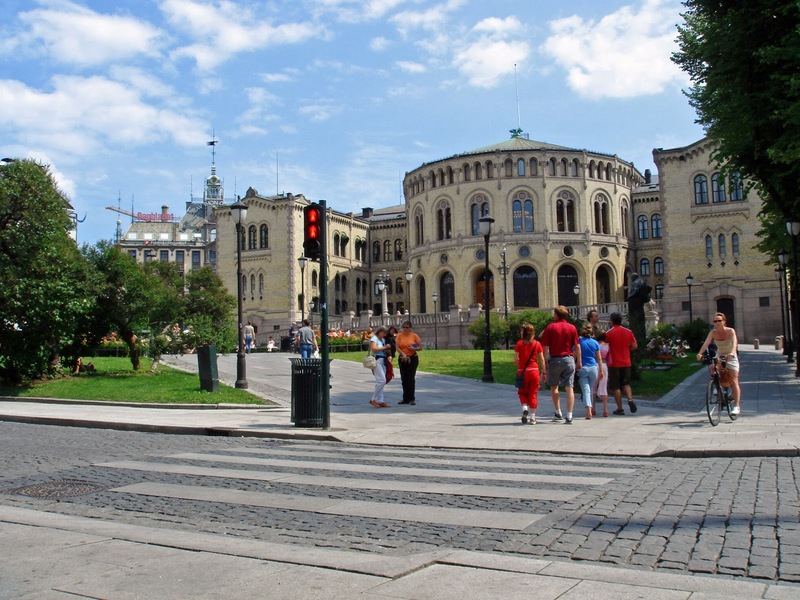 Norway’s capital city is Oslo. The Viking Age has left a lot of impact on this country. Herald I succeeded in uniting the whole Norway in the 9th century. During World Wars, Norway tried to maintain neutrality. World War I made this country lose its merchant fleet. Nevertheless, Norways gained a lot of financial advantage by purchasing of major companies, soverignty over Svalbard ( the islands near the North Pole), and the reaffirmation of Norway’s prominence in international shipping. Now Norways has developed into a wealthy country. 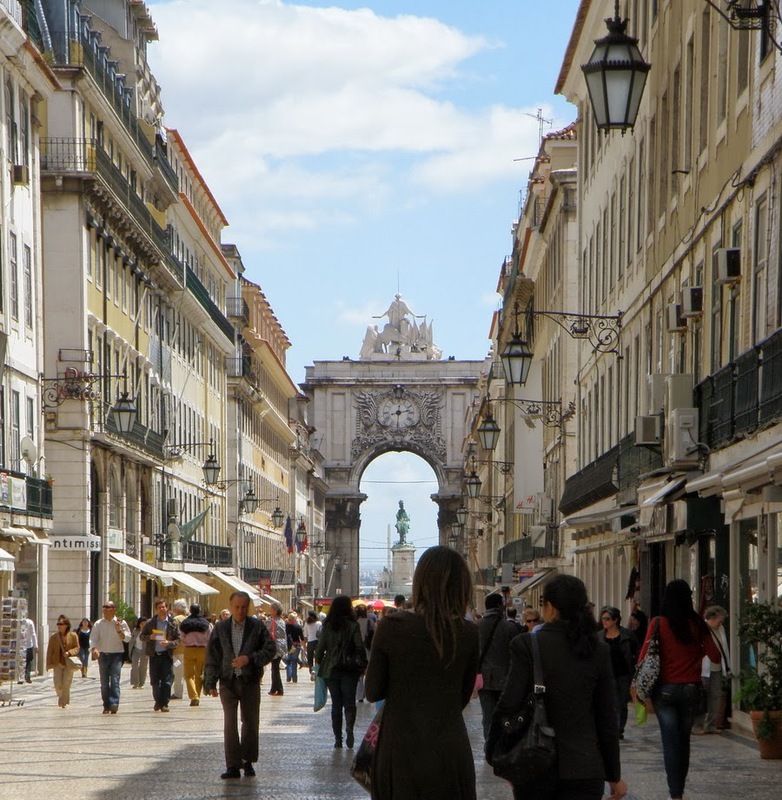 The regions of this small country, Portugal is varied, from the rural Minho and Tras-os-Montes through the beautiful sandy beaches and warm Mediterranean climate. 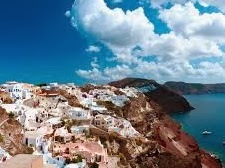 This part of sandy beaches and Mediterranean climate region has become one of the most popular vacation play ground for tourist all over the world. 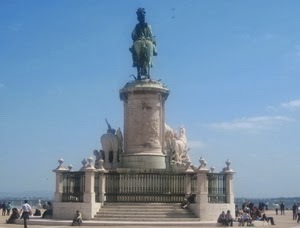 Its capital city, Lisbon, which is at the mouth of the Tagus, is a cosmopolitan city with a rich cultural life and attractions. Russia is located in northern Eurasia. The most visited cities in this country are the current capital, Moscow, and the former capital, Saint Petersburg. St. Petersbug is situated at the meeting of the Neva river and the Gulf of Finland. Founded in 1703 by Peter the Great and famous as "Venice of the North", Saint Petersburg is rich in great cultural heritage such as Spilled Blood Church, St. Isaac's Cathedral, Mariinkskiy Theater, S Peter and Paul Fortress, Nevskiy Prospekt, the Hermitage and many others. Cultural attractions such as flamenco dancing, bullfighting, solemn Easter processions. The capital city of Sweden, Stockholm, has become one of the most popular city in Europe. Geographically, Sweden reaches as far north as the Arctic fringes of Europe, where glacier-topped mountains and thousands of acres of pine, spruce, and birch forests are broken here and there by wild rivers. You can also enjoy a lot of lakes and desolate moorland in this country. Sweden is usually warm and exceedingly light in the summer, then cold and dark in the winter. The Netherlands or Holland is the third most densely populated country in Europe, after Monaco and Malta. Most of its lands lay under the sea level. 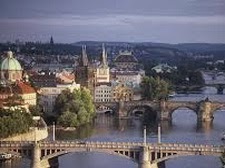 Nevertheless, this small country has been successful in maintaining its land so that it never looks overcrowded. Three biggest cities of Dutch are Amsterdam, which is the capital, Rotterdam, the industrial hub, and the Hague which is the seat of government, are located in the west of the country.